An elderly Polish man caught the wrong Ryanair flight at Leeds Airport and ended up in Malta, 1,000 miles from home. He only realised he was in the wrong country when the taxi driver didn’t understand him, according to the Daily Mail. The incident happened on January 6. Pawel Lawreniuk, 75, had been due to fly to Gdansk after visiting his daughter in the UK. He somehow boarded the wrong plane but only realised he had landed in the wrong county when he asked a taxi driver at the airport to take him home only to discover he did not speak a word of Polish. A Polish-speaking woman overheard the conversation and helped him to contact his daughter and book the correct flight that same day. The newspaper said Mr Lawreniuk told his family that he showed the plane ticket to staff on the flight who directed him to his seat - and as far as he was concerned he was on his way to Poland. His daughter Lucyna Lawreniuk, 34, said she had double checked the ticket, printed it and it said Gdansk. 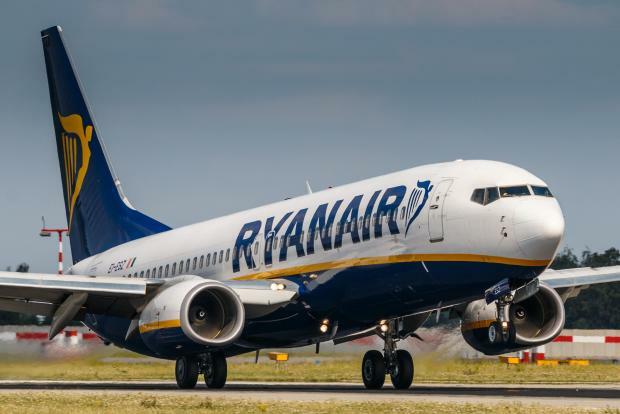 A spokesman for Swissport, the handling agency for Ryanair at Leeds airport said the passenger had undergone all airport security screening before boarding the flight and had a valid passport which had been checked.